We just had to see if it's true. Watch the video and decide for yourself! 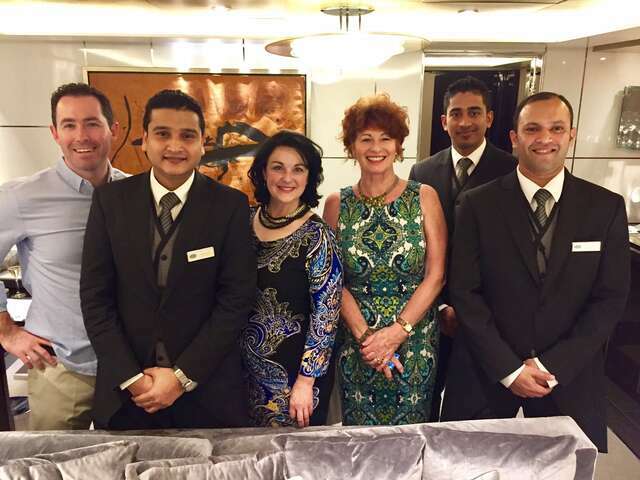 Since 1992 when the Radisson Diamond was christened, launching what would become Regent Seven Seas Cruises, it has created a distinct identity and passionate following among a certain style of cruise travelers. This four-ship, all-suite, all-inclusive cruise line attracts guests who prefer a luxury level of service but a relaxed atmosphere. No bills to sign. No need to wear black tie. In fact, gentlemen don't need to wear any ties at all! Like you're a member of a country club. That takes you to the world-wide destinations of your dreams. A country club that takes you to the destination of your dreams. In addition to building the Explorer, Regent Seven Seas Cruises is undertaking a $125 million fleet-wide refurbishment. The Voyager has already completed hers, and now matches the remarkable style and new amenities of the Explorer. 25 celebratory cruises take place across all four of Regent's ships this year, on itineraries around the world. You can journey across Europe on the new Seven Seas Explorer, explore Asia on the newly renovated Seven Seas Voyager; experience natural wonders in Alaska aboard Seven Seas Mariner, or traverse one of the man-made wonders of the world, the Panama Canal, aboard Seven Seas Navigator. Guests sailing on these 25 voyages will have the opportunity to participate in a new experience, the 'Galley Lunch', a brand new dining concept launched for the anniversary celebrations. You'll get the red carpet treatment from the Compass Rose restaurant into the galley, to see the kitchen in action. 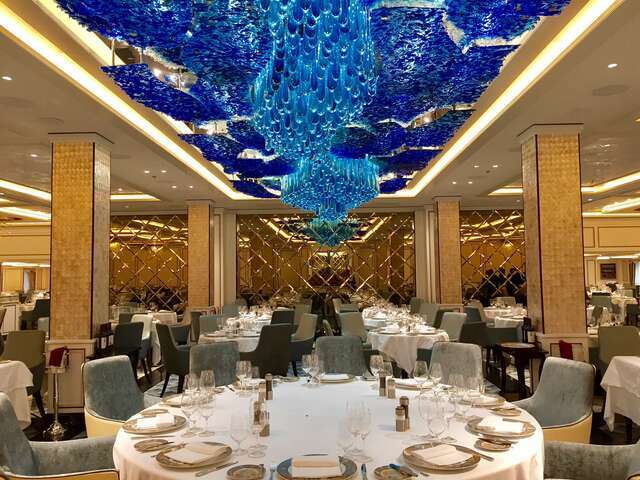 You can interact with the world-class chefs onboard while you enjoy a magnificent meal, then indulge in an array of displayed desserts service inside the restaurant. Regent Seven Seas Cruises is also hosting special Silver Anniversary Tastings on these 25 voyages. In addition to the complimentary free inclusive fine wines and spirits, you'll have the opportunity to participate in special wine, whiskey and cocktail tasting seminars featuring some exclusive vintages and premier spirits. 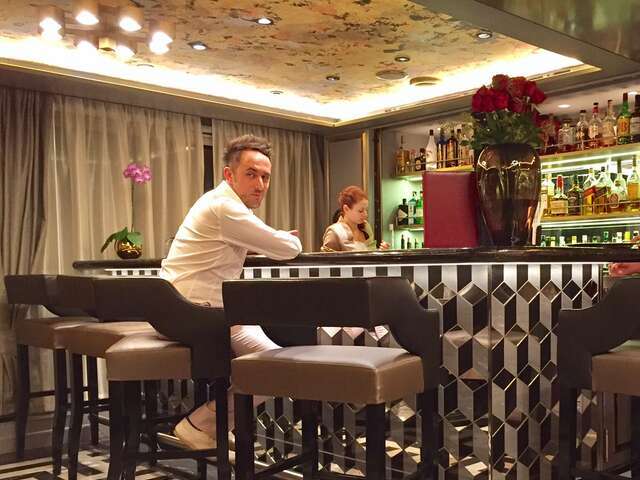 Butler-service suites; in-suite dining with friends. 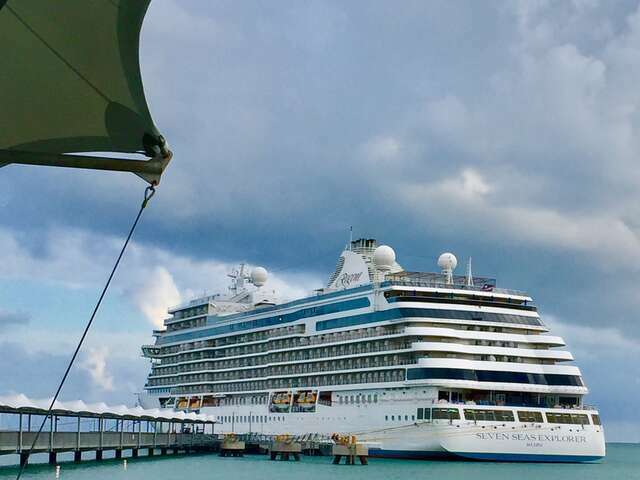 Past guests that refer a guest sailing for the first time with Regent Seven Seas Cruises receive a $400 per suite shipboard credit, as will their friends. Happy Silver Jubilee, Regent Seven Seas Cruises!